Sponsored: Hey Everybody! I hope you had a great Labor Day, Bank Holiday or weekend! 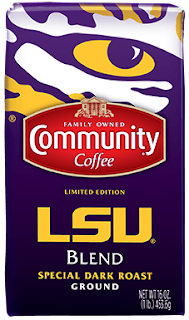 I collaborate each year with Community Coffee (Community Coffee is based here in Louisiana). It's a coffee & tea brand that my grandfather loved. It's a brand that has stayed in my family over many generations. It's a brand that GIVES BACK to it's community, neighboring communities, schools, military, coastal restoration and disaster relief. Community Coffee is always coming out with something FUN & NEW! When I spoke to you last, they came out with these cool coffee & dessert pairings. Their Vanilla & Creme Brulee Coffee is so delicious ;) During Mardi Gras season they have a special Mardi Gras King Cake blend. 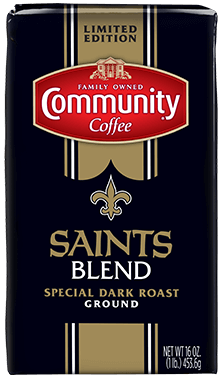 Well this year, they've come out with a newly designed (click here to see last year's design and get some cool tailgating tips) SAINTS BLEND (our professional local football team). For my International readers, the NEW ORLEANS SAINTS will play the MIAMI DOLPHINS in London on October 1st at Wembley Stadium. 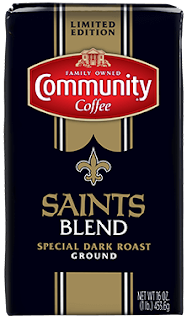 The SAINTS BLEND is a full bodied, dark roasted 100% select Arabica coffee beans. I was also sent their PECAN PRALINE coffee :) Think creamy pralines, sweet pecans and 100% select Arabica coffee beans. It's delicious! Community Coffee never ceases to amaze me. 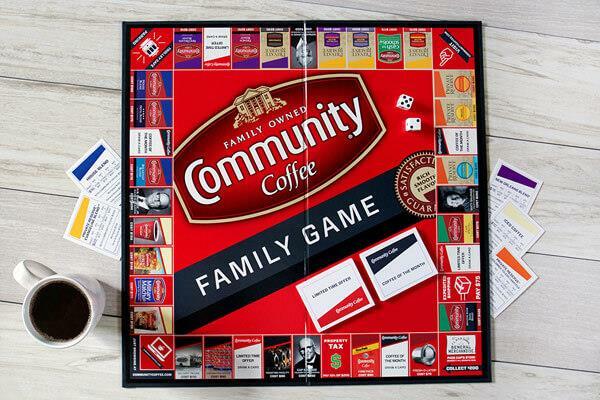 They have even made a cute monopoly-style board game, that has a coffee theme. How adorable! They're always promoting FAMILY! I love that and think it is so important! Wishing you guys a great day! I always love seeing your collaborations with Community Coffee, Kim - although I'm not a coffee drinker myself, their flavours always sound delicious and I love how they focus on doing good through their business. More companies should do the same. I don't drink coffee, but I sure know someone who will love this. Sounds like a good one. Thanks for sharing, beautiful Kim. 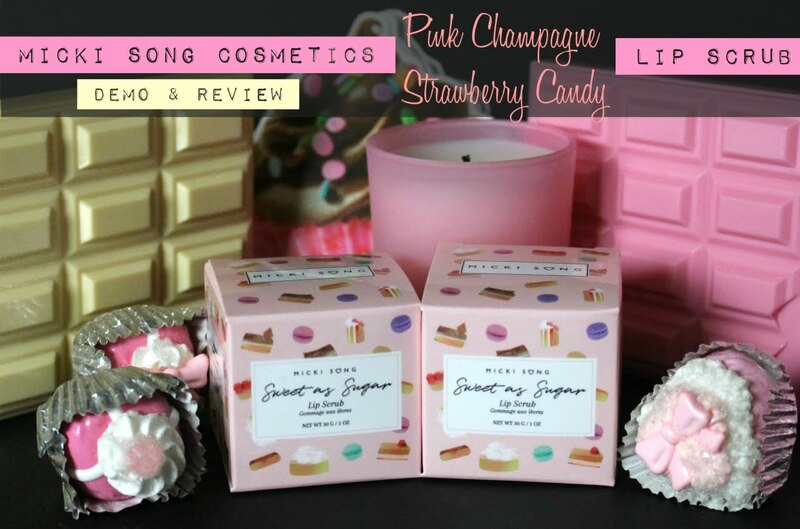 The pecan praline sounds amazing! 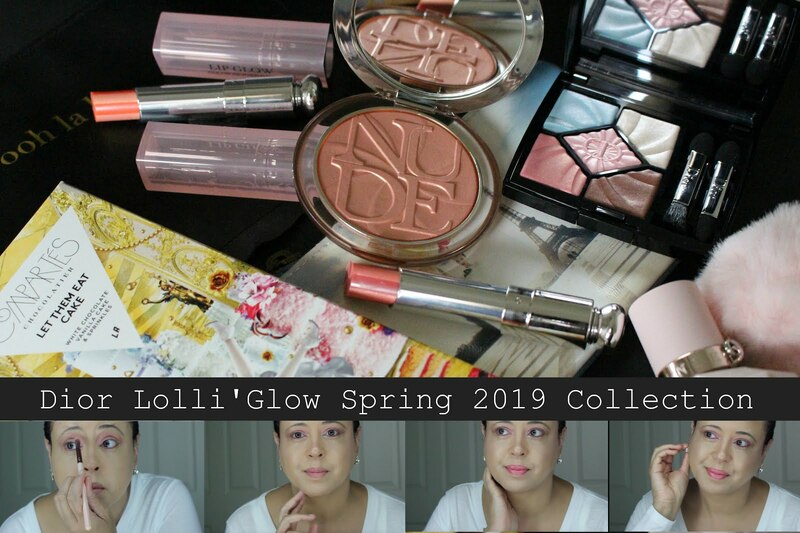 That's awesome that they give back and that they are always coming out with something new! I know you're a huge fan of this coffee and have read about them on your blog before. And damn, Kim, Pecan Praline actually makes my mouth waters. LOL! I do love my coffees. Need to try this coffee! I could use some right now haha! 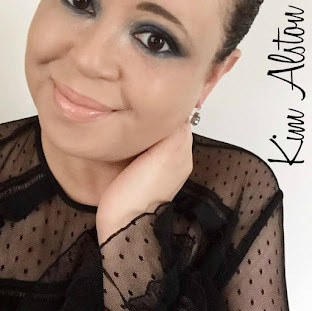 Kim, I remember your posts with Community Coffee :) It's cool that they continue to come out with delicious new flavors and products while also doing such great work in the community. It's not wonder they've been a part of your family's tradition as well as many others. 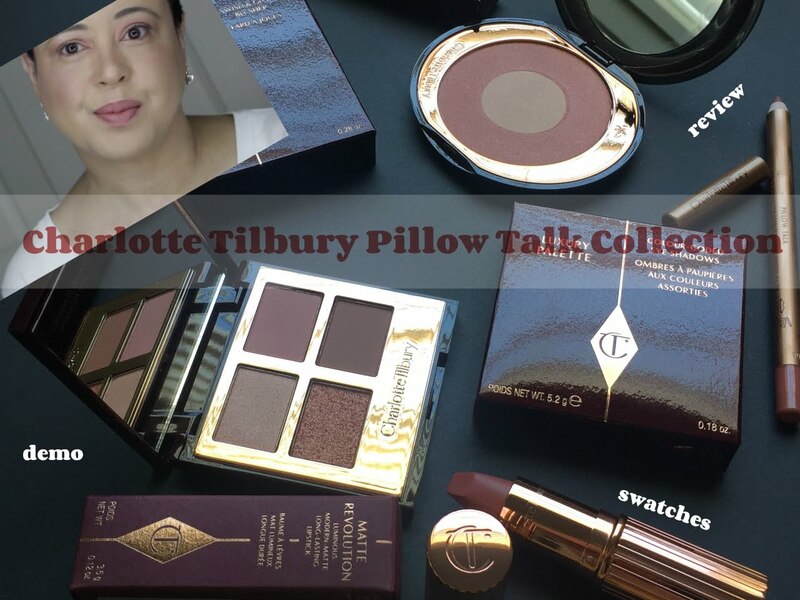 These are the types of brands that need our support. I haven't tried this coffee but I like that they are all about reppin their community! That board game is too cute!